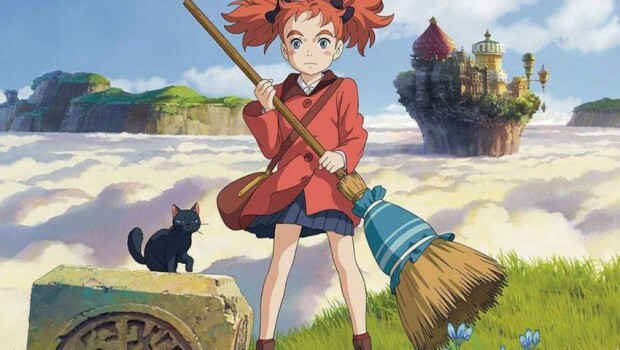 Animation movie distributor GKIDS has today announced the US date for Hiromasa Yonebayashi’s Mary and the Witch’s Flower. The film will play a special one-night premier on January 18, 2018 in select theaters. The screenings will be presented by Fathom Events, and you can purchase advance tickets directly from their website. In addition, GKIDS has revealed the official US poster for the film, which looks terrific. It’s different from the Japanese poster designs, but very similar. 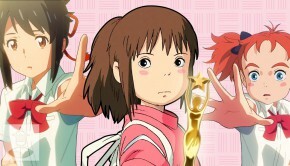 Studio Ponoc and “Academy Award Nominated” director Yonebayashi are given the top space, which is very generous. 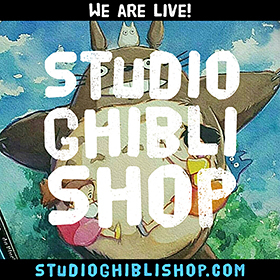 Studio Ponoc is a new animation studio staffed by Studio Ghibli alumni, and Mary can be seen as a direct descendent to the films of Hayao Miyazaki. 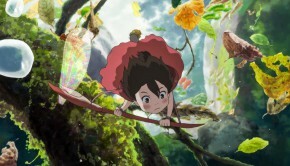 We see the obvious parallels to Kiki’s Delivery Service and Spirited Away. 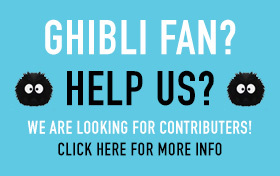 What Yonebayashi brings to the table is a gentle sensitivity, an ability to get into the depths of his heroines. 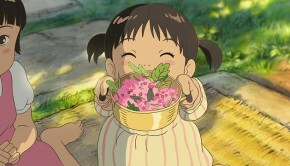 When Marnie Was There, his previous movie (and Studio Ghibli’s final feature before their “retirement”), is an exceptional portrait of teenage alienation and loneliness, wrapped in the blankets of a nostalgic ghost story. He is a storyteller with great potential, and he is a rising star to watch in the coming years. 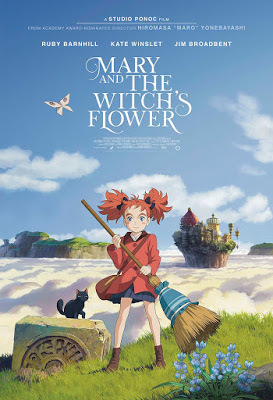 I have not seen Mary and the Witch’s Flower yet, and I have consciously avoided learning too much, apart from the Japanese movie trailers. I always enjoy walking into a theater with as few expectations as possible. 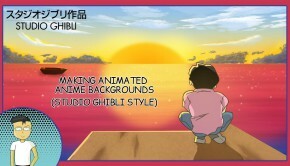 I know the former Ghibli crew will bring their “A” game. What more do you need to know?